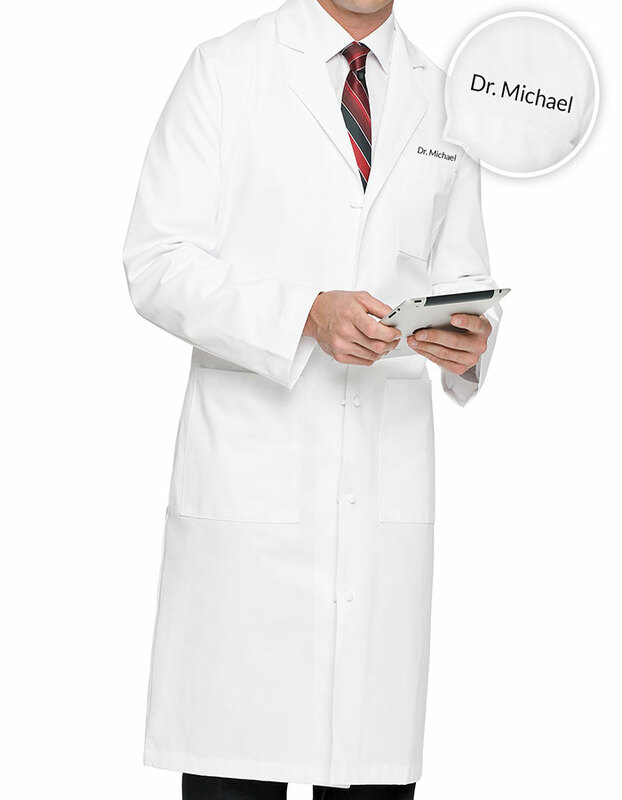 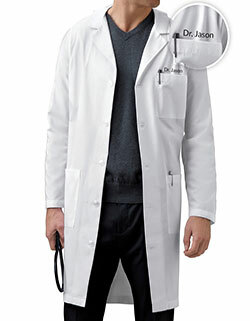 Make comfort a statement with Landau 45 inch long men's lab coats. 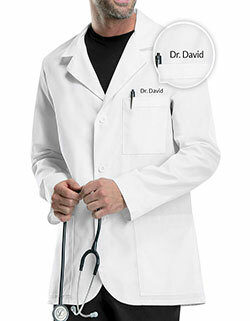 With a notched lapel collar' long set-in sleeves and five cloth-knot buttons, get a stylish look. 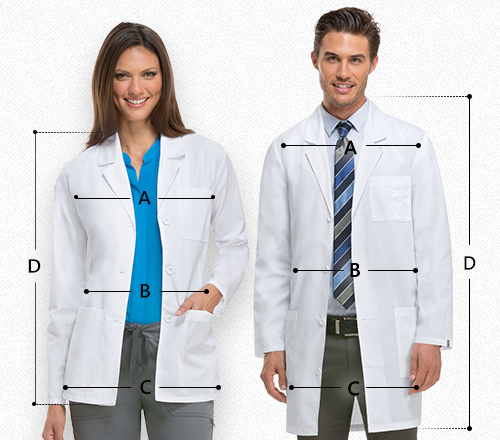 Moreover with multiple pockets and free embroidery with Just Lab Coats – you are bound to make a statement at work.